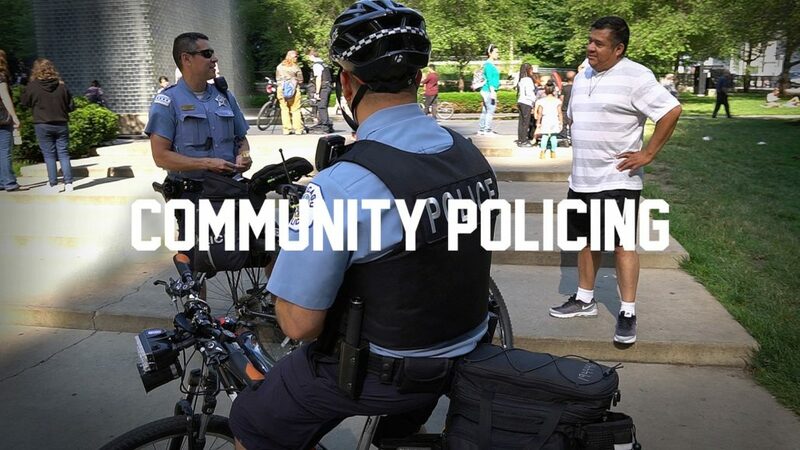 One of the most important pieces of rebuilding public trust and reducing crime is a community policing philosophy that runs throughout the Chicago Police Department. In late 2016, Superintendent Johnson announced the creation of a Community Policing Advisory Panel (CPAP) made up of community residents, national experts, and police officers to develop a set of recommendations for a reinvigorated and reimagined community policing strategy unique to Chicago. The Panel, chaired by CPD Chief of Patrol Fred Waller, made community feedback and engagement central to the development of the recommendations at every stage, including input during three community town halls, online feedback and focus groups. More than 2,200 surveys were completed by community residents and stakeholders, as well as police officers and supervisors. Panelists also learned from Chicago residents, faith leaders, CPD officers, civic leaders, academic researchers, advocates, high-ranking law enforcement officials from outside Police Departments and Chicago Public School (CPS) students. In August 2017, the Panel released draft recommendations online for public comment, which included ways the Police Department can build, expand and invest in community policing. Residents and community stakeholders shared their thoughts on the Chicago Police website and in-person at four Community Conversations held North Pullman, Rogers Park, East Garfield Park and in Spanish in Hermosa. The final report, released in October 2017, is a framework for key areas for action which will be implemented by each Bureau, including strengthening engagement with the City’s youth, developing more robust community oriented training for Department members, and creating mechanisms for effective problem-solving with the community and other city agencies. In addition, CPD created a new Office of Community Policing under the Office of the Superintendent and appointed Deputy Chief Dwayne Betts to ensure the Department maintains its focus on community policing at every level and that the recommendations are implemented in a thoughtful and timely manner. The final CPAP recommendations were accepted by Superintendent Johnson in November 2017. The full report can be found below.